Reading, writing, and why is the blog called that? And so I return to writing and reading. My first, and until now only, foray into the blogging world was my project of reading one book per week for a year and writing about it. That blog exists at this link if you want to see what kept me busy for some time. I’m not undertaking a similar project this time, but wanted to find a way to keep talking about books, reviewing books, perhaps even having some discussions about books. 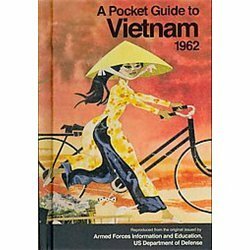 I’m planning to update weekly(ish) on what I’m reading or have read. I have a wide range of reading interests and will even review most books submitted to me (caveat: I’m an honest, but kind, reviewer). “The chilly, enduring odor of bear.” Let those words roll around in your mouth, your mind, and yes, even your nose. So much said with so little. 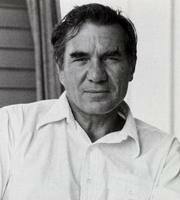 Great poetry, great fiction, great writing gives you those experiences. I usually have several books going at once, sometimes for different reasons. Currently I’m reading three books. 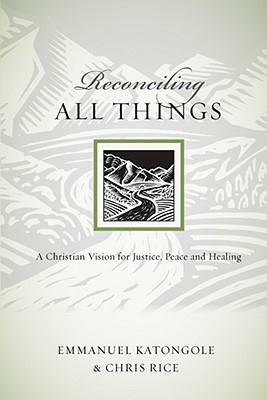 Reconciling All Things: A Christian Vision for Justice, Peace, and Healing by Emmanuel Katongole and Chris Rice , is the thinking of two people with a similar vision, but from very different backgrounds. I’m reading this in preparation for the Critical Issues Symposium at Hope College, an event I co-chair and as such end up doing a bit of reading on whatever topic we choose to cover. This year our challenging topic is the concept of reconciliation. So far, this is an excellent book which avoids easy solutions and shows that Christian believers can see the reconciliation theme in the our relationship with God, which also means we need to be actively involved in such a process (both personally and globally) in our own world. 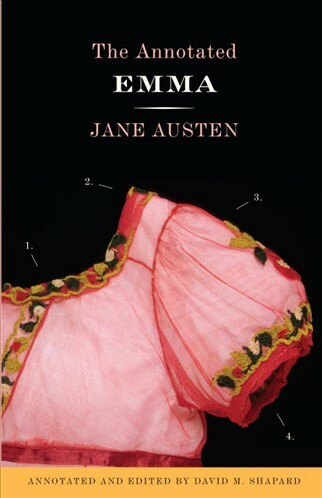 everything else by Jane Austen several times. I’m a Janeite — you’ll just have to get use to it. I’ve already read the annotated versions of Pride and Prejudice and Sense and Sensibility. In fact, I just finished S&S last week. Both editions are informative and interesting. I’ve learned plenty about eating habits, word use, carriages, servants, and many other things about life in Austen’s time. Sometimes more than I want to know, but you skip the commentary whenever you like. These editions take MUCH longer to read because you get pulled in and I only recommend them to return readers. People who have yet to read Jane Austen’s work (oh, what joy awaits you) should just enjoy the novels as she wrote them. So now I move forward and you can look for all the above as promised. While I do this as much for myself as anyone, I clearly put it out to the world in hopes of conversation. Comment away. Tell me I’m a fool (get in line! ), say you love that book too, give me recommendations. Just let me know you are reading with me. Thanks for following along.